Hello everyone, today's post is a very special one for me. 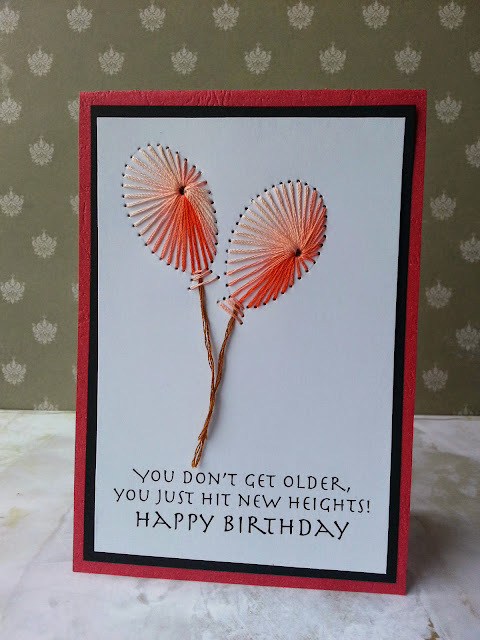 This is my first ever DT post, I am very lucky to work with a very creative team at Addicted to Stamps and More. There are so many creative girls on this team, loads of inspiration for everyone, in different styles of card making. Today's challenge is 'Make your Mark', you can use markers, color pencils, paints, sewing or any such thing to do this. I chose to do stitching. I hand drew the balloons and pierced holes and one big hole in the center, used eyelet stitch to the balloons. 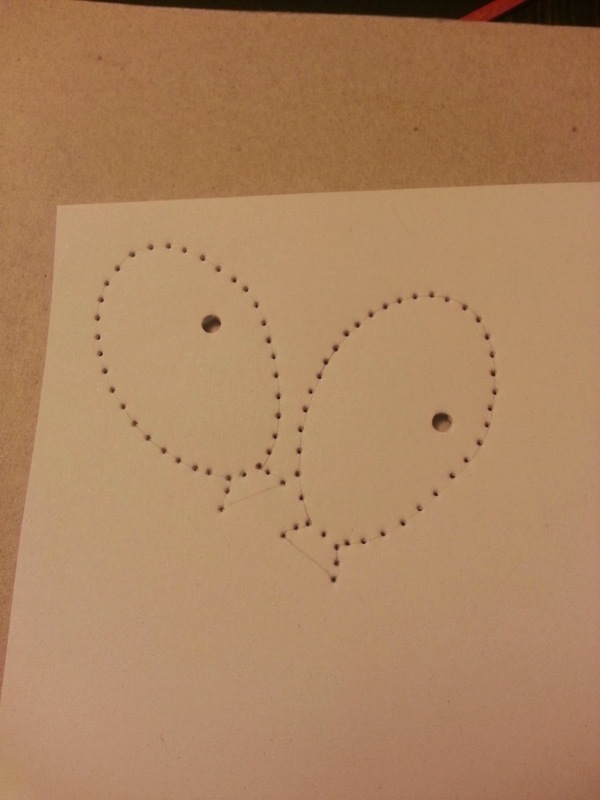 Its pretty easy, you need to take stitches from center to the holes around your image. I chose a shaded thread to do this. Added a flying string and my favorite sentiment and done. I pierced the inside holes to the edges, since this is how I wanted my stitched balloons to look, you can chose the placing of the center hole as per your wish. We have a wonderful sponsor for this challenge, and the winner will get 5 free digis. I hope to see you there with your creations, hop on now to the ATSM challenge blog to be more inspired by the other DT's creations! It is a birthday card! So happy to be on the DT with you, Rahmat! What a wonderful card...love the stitching...colorful and so clever! Wow what a stunning way to make ur mark and it's totally gorgeous, neat and flawless. So happy to have u on ATSM team ! Well, hello there Teamie! 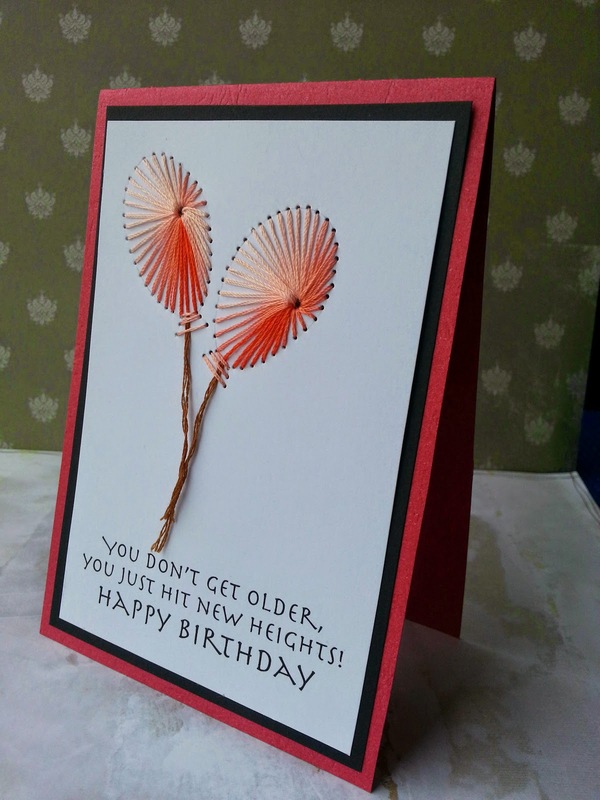 I really love the clever way you created your balloons on this card! Love the shaded thread, too...it's so pretty! Thanks so much for the step-by-step on your process...your card is fabulous! Congrats Rahmat..and All the best for your DT term...I loved the stitching on your card a lot ! Rahmat this is just awesome, it's so clever! So excited to be working with you at ATSM! I absolutely love this technique (and will try it soon). 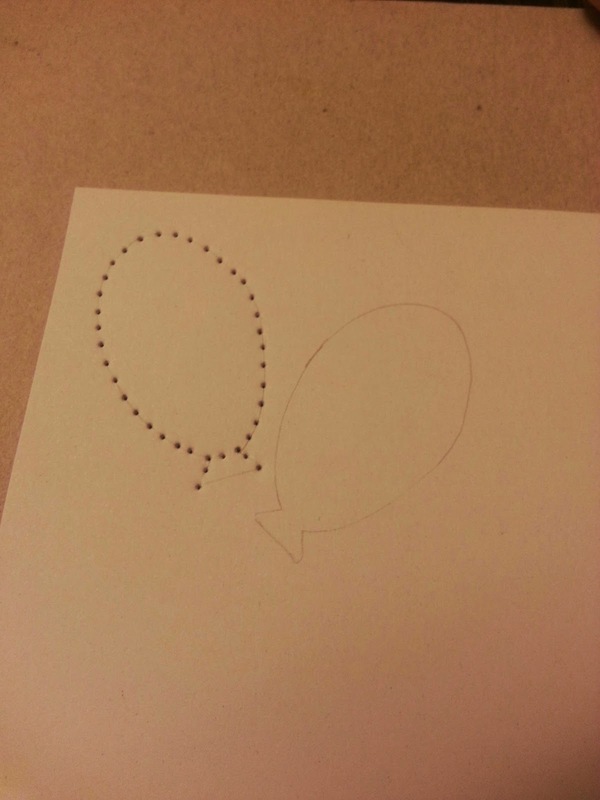 The shaded thread gives the balloons so much dimension. And that sentiment is fab. So pleased to have you on the team and I'm delighted to be working with you. Fabulous ombre sitching to create the flowers. Thanks for joining us at The Curtain Call. Wow, I never would have thought to do stitching for the Make Your Mark challenge! How creative! Your stitching is perfect. I love the colors you used. Welcome to the ATSM team!